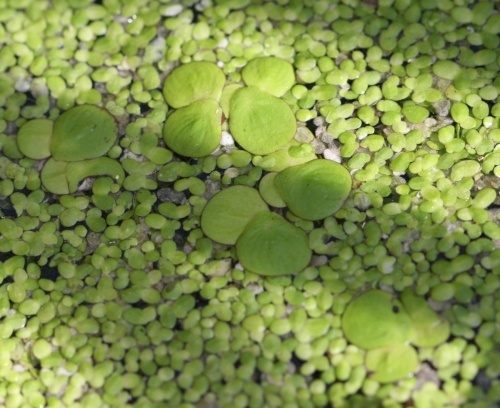 This is an aquatic plant, usually growing in dense colonies, forming a mat on the water surface. Each plant is a smooth, round, flat shiny green disc on top and often purplish underneath. 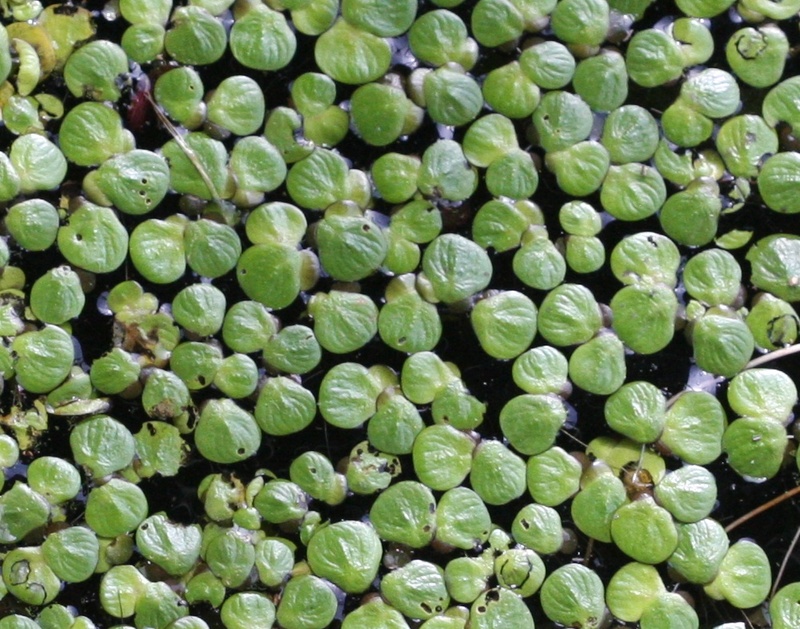 It may measure 4 to 10 mm across and produces several minute roots (at least two  unlike Common Duckweed). 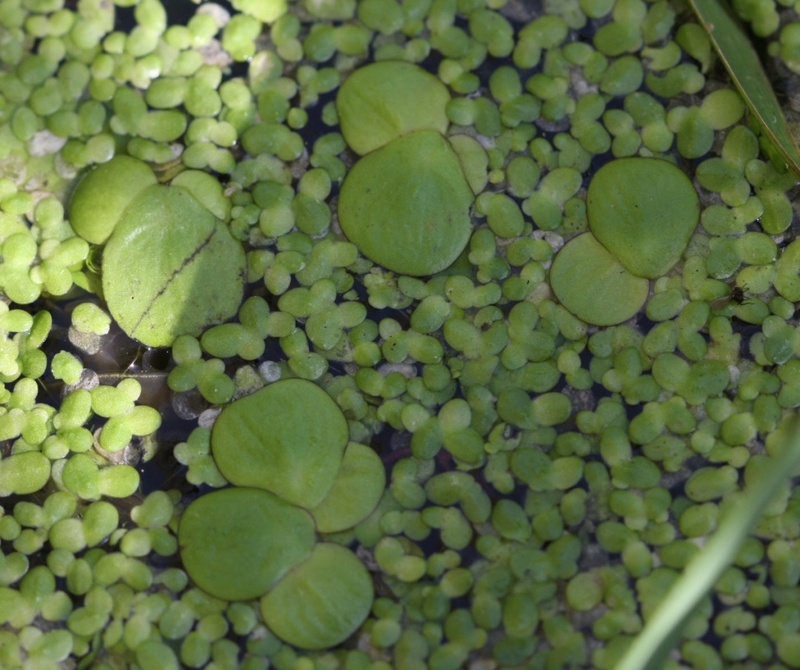 Mainly found in still water such as ponds. 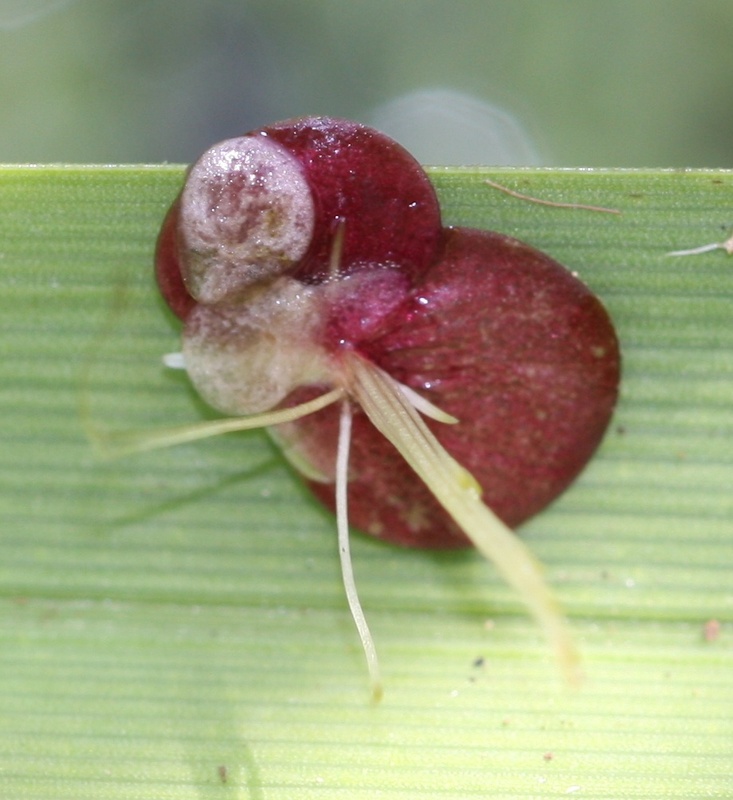 Spring and summer, dying back in the autumn. British records are mainly concentrated in central and southern England. Occasional in Leicestershire and Rutland. In the 1979 Flora survey of Leicestershire it was found in 7 of the 617 tetrads.